We have seen a lot of great new coupons today and some fun deals! Here are 5 printable coupons that became available today. 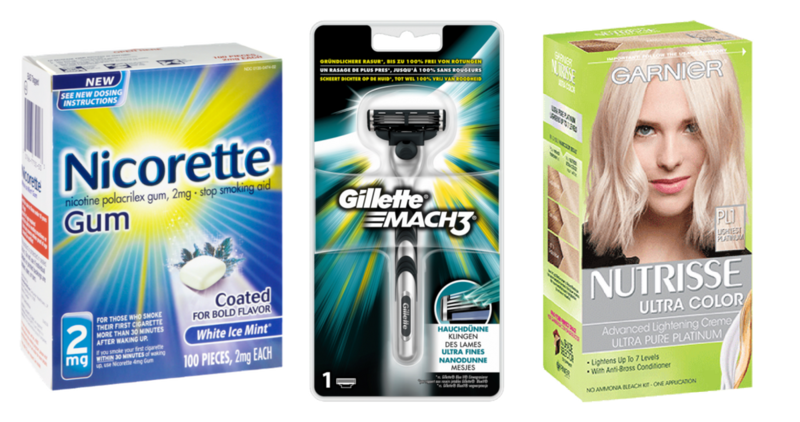 Save on alli, Gillette, Nicorette and Garnier!